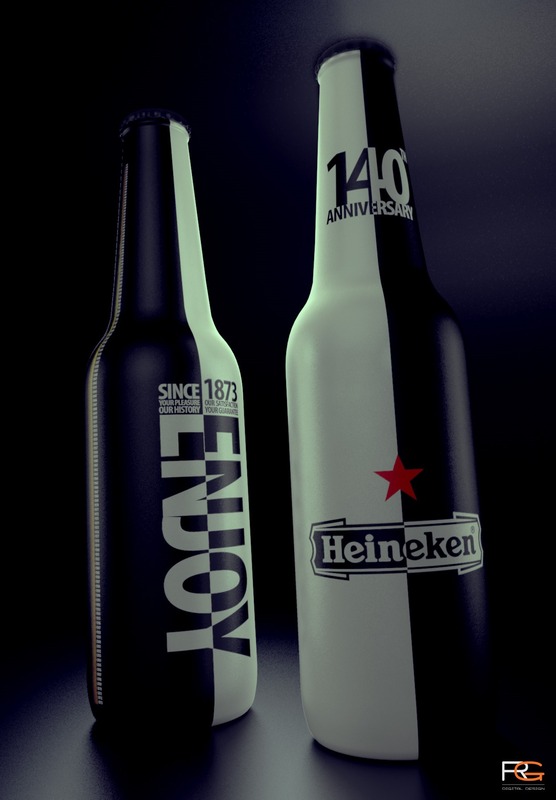 This is one of my designs submitted for the 140 Anniversary of Heineken. They were looking for a new design for this special year. Soon I will release some more design. 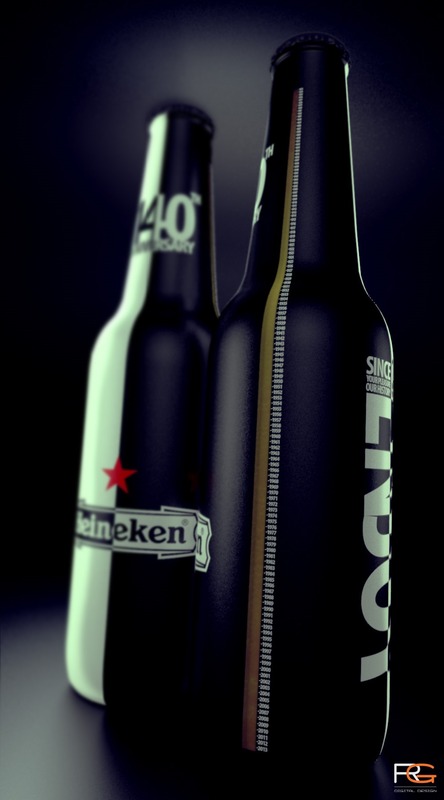 This entry was posted in Contest and tagged 2013, 3d, beer, bottle, contest, design, garcia, heineken, max, product, rodri. Bookmark the permalink.